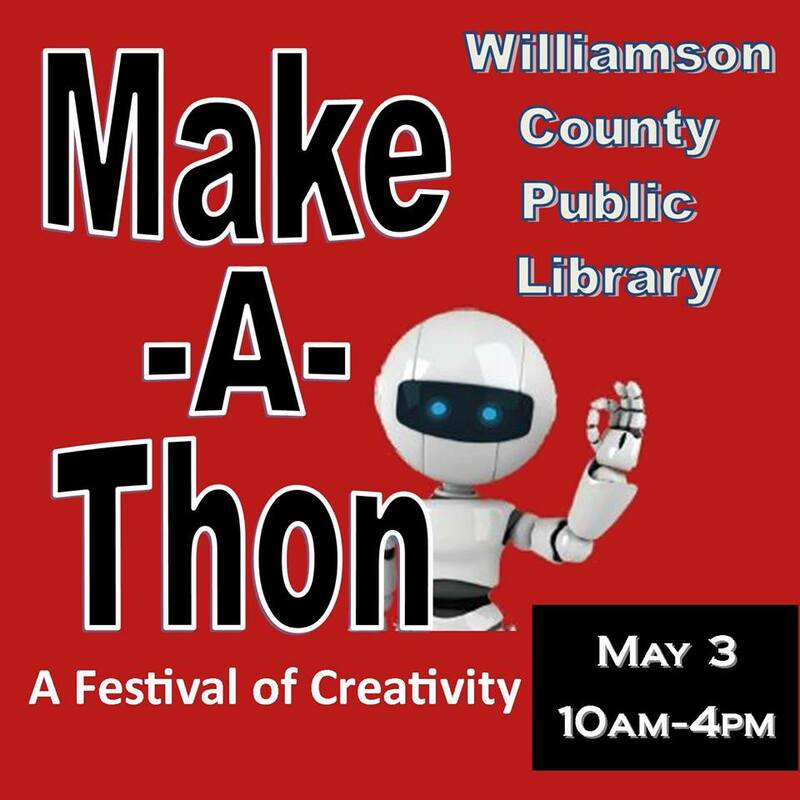 So Much to Do on Saturday, May 3rd!!! In Franklin, TN, you have the second annual Make-A-Thon from 10 a.m. to 4 p.m. Think of a smaller, spunkier Nashville Mini Maker Faire. After making, go crafting. 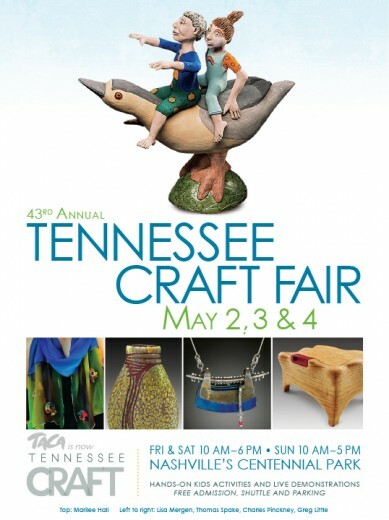 At Centennial Park, there’s spring edition of the Tennessee Craft Fair, the biggest crafting event to hit Nashville each year. Runs through Sunday. When 6 p.m. hits, head over to the Downtown Art Crawl at the Arcade to see openings at dozens of galleries. 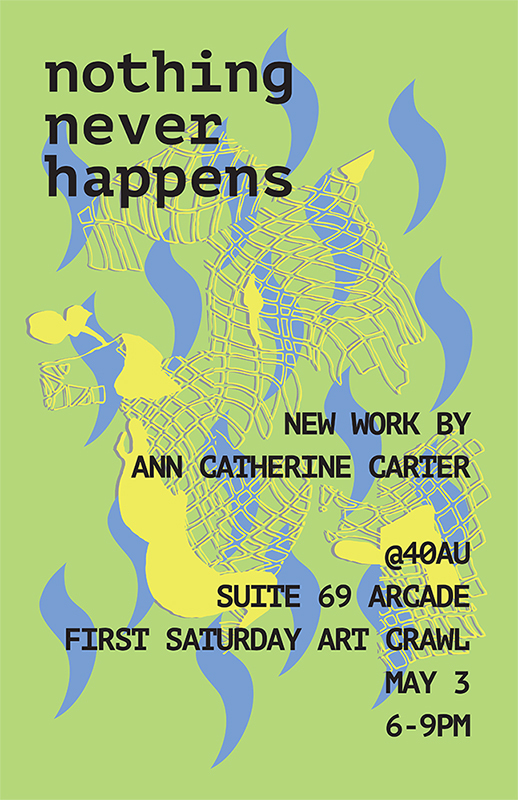 Highlights include Ann Catherine Carter’s solo show Nothing Never Happens at 40AU and the group exhibit Draw Three at Coup that Laura Hutson wrote about in the Nashville scene. 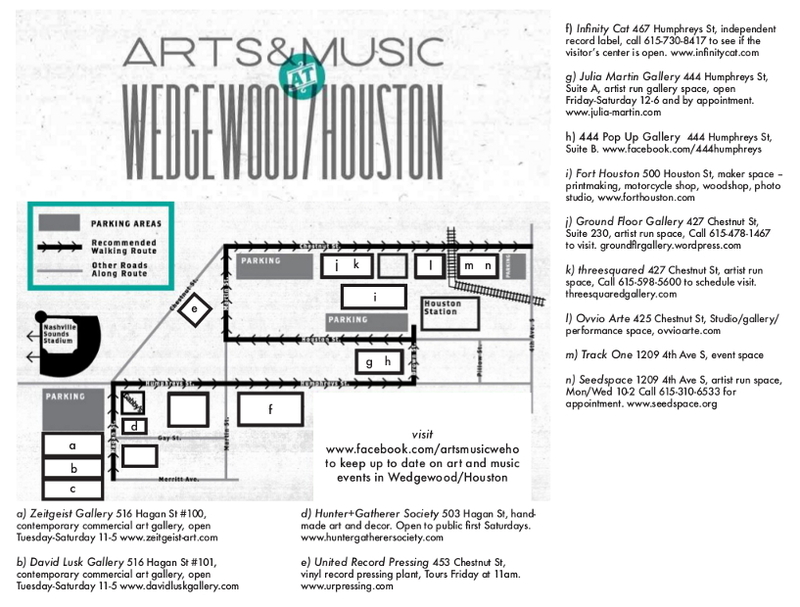 Try to leave downtown by 7:30 so you have enough time to catch everything at Arts & Music @ Wedgewood/Houston. Theatre Intangible participants Kelli Shay Hix and Josh Gumiela have a paper-cut art and new media show at 444 Pop Up Gallery. Veronica Kavass is hosting a “collaboratively curated and executed installation by Indiana University Sculpture BFA students and their professor, Mike Calway-Fagen” at The Packing Plant. 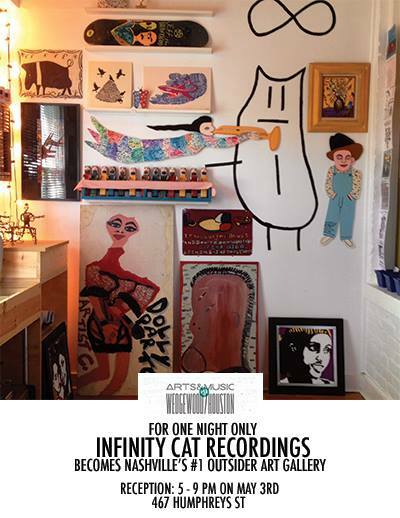 There’s also a cool sound art show at Track One featuring Southern Illinois University alums, a new media noise show at Seed Space, an outsider art show at Infinity Cat, and new shows at David Lusk, Zeitgeist, Julia Martin Gallery, Merritt Mansion, Ground Floor Gallery, and Fort Houston. This is sure to be one of the best crawls of the year! If you want to catch all WeHo has to offer, be sure to download and print this handy crawl map. 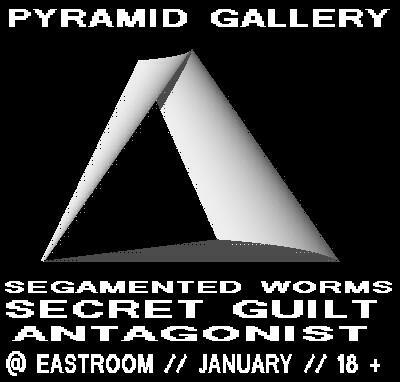 Finish your night right with the electronic dance party Beyond Pleasuredome at The East Room, featuring genres like Italo disco, synthpop, coldwave, electro-hop and more. 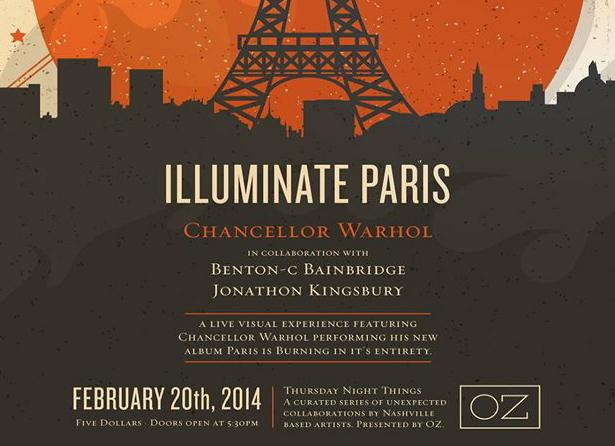 Starts at 9 p.m. No cover before 10 p.m.